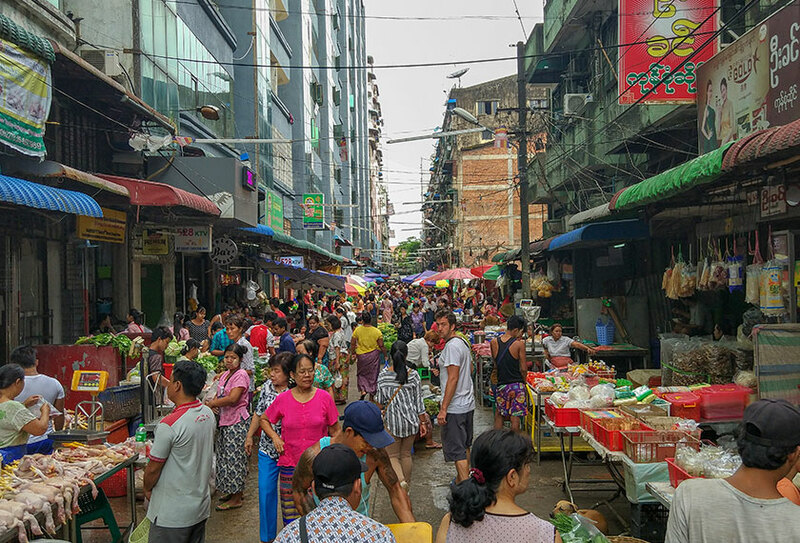 IT'S 5:00 PM on a Wednesday and Yangon’s streets are at a near standstill. Sunset comes early to this city of 7.36 million. Thankfully, since it is winter, the weather is cooler and drier than the rest of the year. 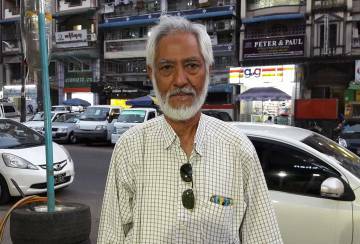 So as dusk descends over some of the unruliest traffic in Asia - there are both left-hand and right-hand drive cars on the streets - Team Ceritalah has withdrawn to a cafe in the middle-class neighbourhood of Tamwe Township, just to the east of downtown Yangon. 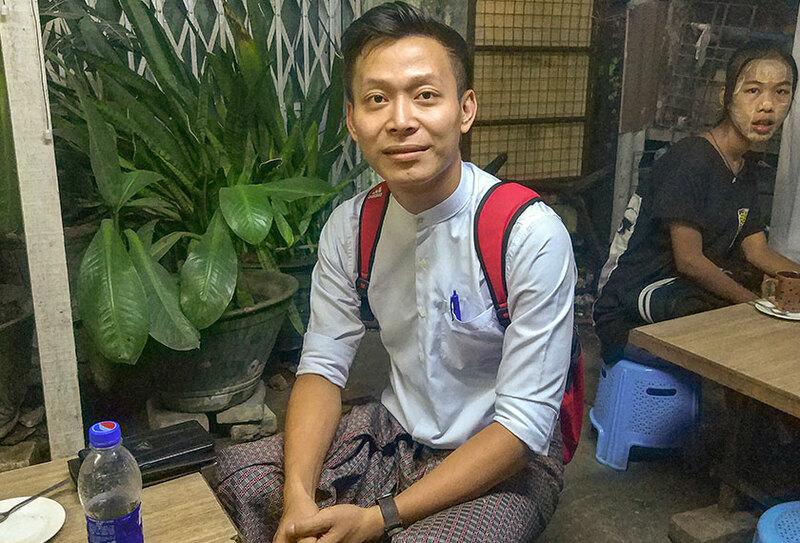 Myo Zaw Khant is a 26-year-old banking assistant. Despite the chaos outside, he’s the epitome of cool professionalism: wearing a traditional cotton longyi and a white collarless shirt. He has a shy smile and a reserved, self-disciplined manner. 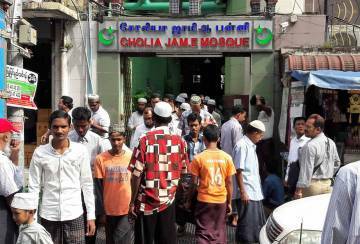 ’Ko’ (the equivalent of “Mr.” for young men) Khant is a native of Mawlamyine (or Moulmein), a faded port and former British stronghold some 300 kilometres to the southeast of the capital. 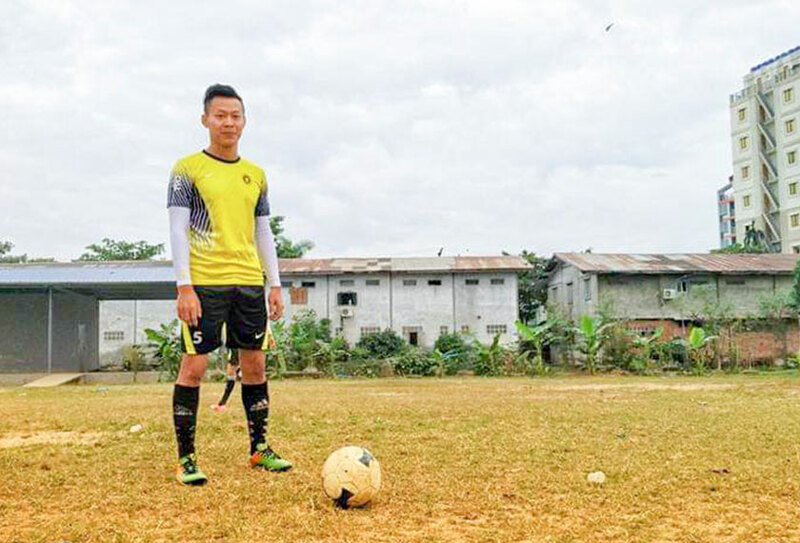 One of four brothers in his family - and single - the Manchester United fan (he plays football every weekend, avoiding nightclubs) moved to Yangon 9 years ago. 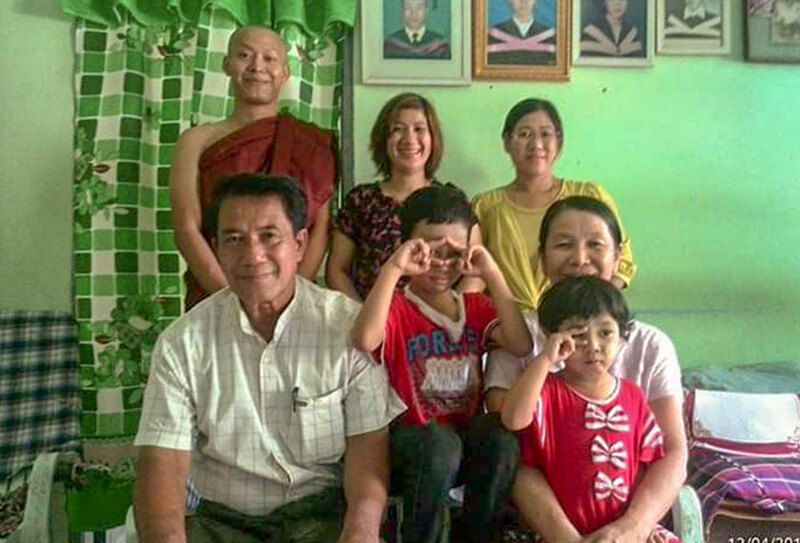 He is very lucky in that his family bought a flat many years ago in Dawbon township in southeastern Yangon, thereby saving him from having to pay rent. He cycles to work - it’s just two kilometres away and takes him about twenty minutes. His duties as a banker go well beyond accounting. 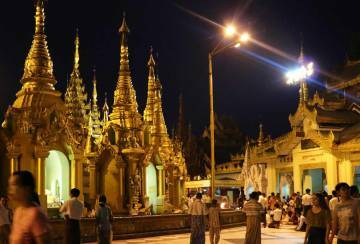 Myanmar’s financial system has had its share of booms and busts. A 2003 banking crisis that led to a spate of panic withdrawals and a collapse in asset prices still looms large. However, with only 10% of the country’s 53.9 million population owning bank accounts, the prospects for growth are huge. Still, trust remains a critical issue. 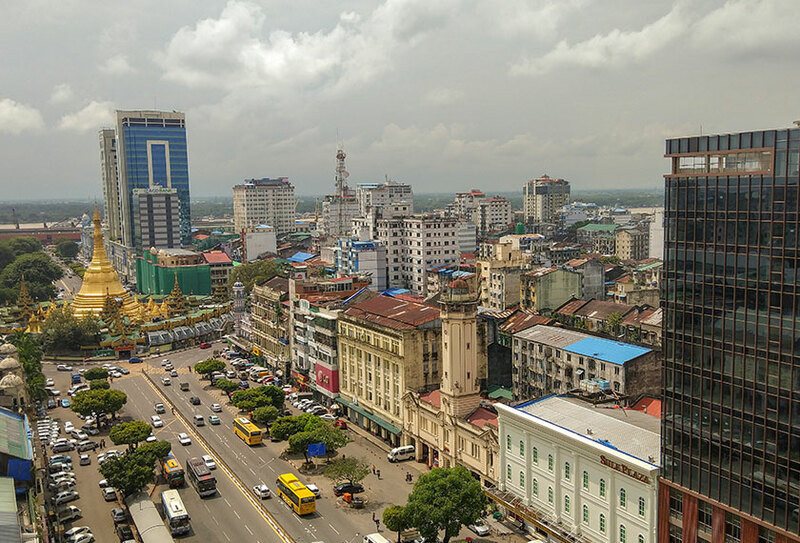 A recent survey by Visa carried out in August 2017 across five major urban centres including Yangon and Mandalay reveal that 49% of adults are interested in opening a bank account. 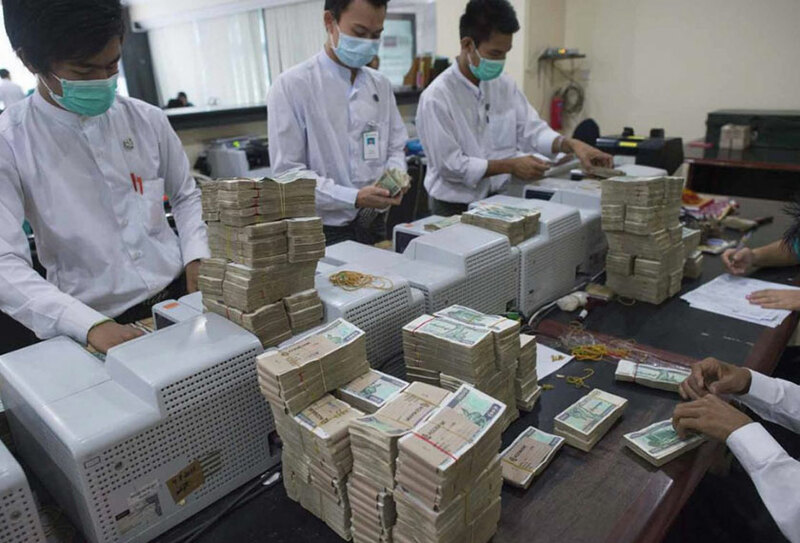 And while Myanmar’s banks have over 1,000 branches nationwide and are planning to increase the number of ATMs to break the 2,000 mark an alternative could spur more individuals to embrace financial services. “It’s easy now – people don’t need to go to the bank all the time and I can quickly transfer money to my parents. Look!” Ko Khant holds up his black smartphone. 90% of the population has access to a mobile phone and at least 80% are using a smartphone. 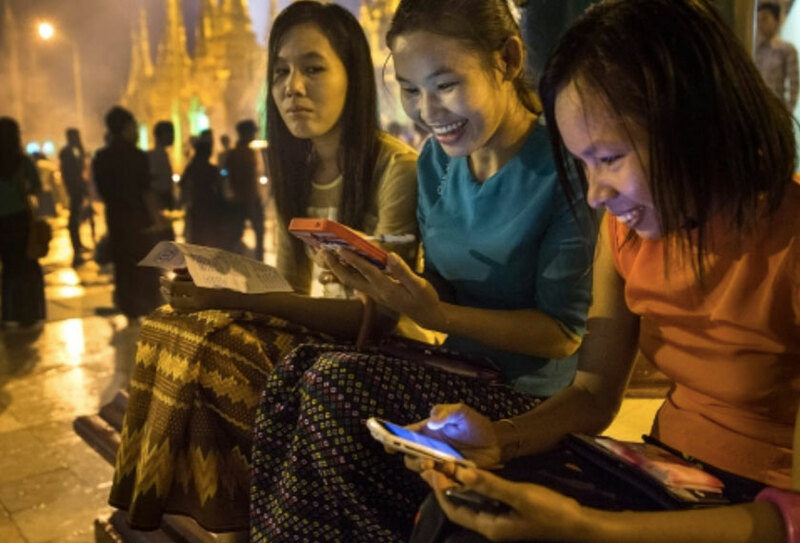 E-commerce companies like Red Dot Network – boasting more than 3,000 retailers across Yangon, Mandalay and Nay Pyi Taw – and Norwegian telecom carrier Telenor are already working with banks to profit from the vast potential. 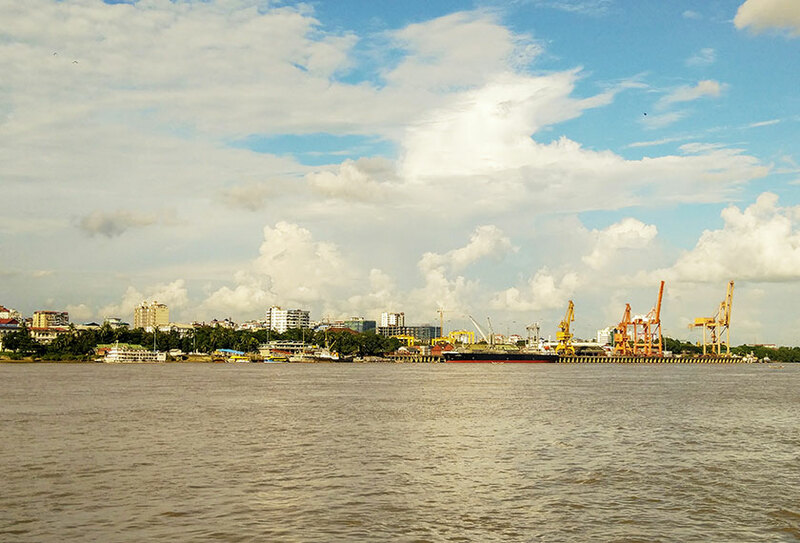 But Myanmar, much like other ASEAN economies, is having to face a strengthening US Dollar, the growing uncertainty engendered by a Trump-inspired trade war, as well as the possibility of sanctions in the aftermath of the bloody Rohingya crisis. 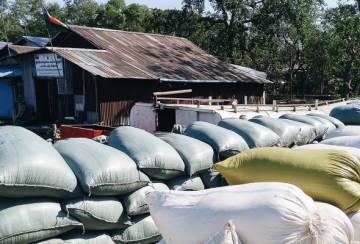 Though textile exports (now at more than USD2 billion annually) have mushroomed on the back of low salaries, the World Bank has been cautious, downgrading its growth projections for 2019 by 0.4% to 6.5%. As for Ko Khant, he longs for a simpler future. 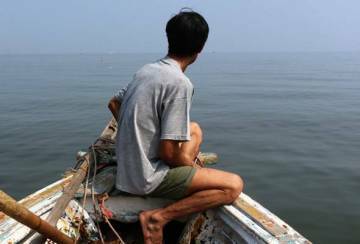 Whilst he admits to reading the print version of the Myanmar Alin and scanning the Facebook pages of 7Days and the Irrawaddy, he refuses to be drawn into political subjects.